The Division 1 morning time trials resulted in A finals for one of our pairs and both coxed fours racing Intermediate and Club 1. In the Mens Division 1 4+ finals the UCD Intermediate 4+ struggled to hold the pace against a strong Commercial crew and placed 2nd in their category whilst the Club 1 4+ was the only of their category to make the final so were already guaranteed the win, but still but up a good race and a strong performance against the other UCD crew. 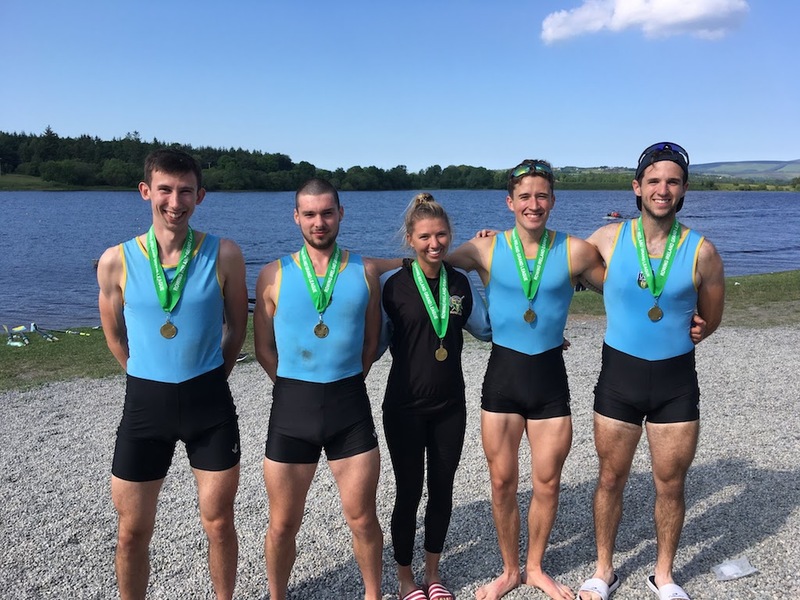 Following the Club 1 4+ success, the Mens Division 1 4- saw UCD Intermediates take to the water in a Senior 4 for a race against the top Commercial crew. Commercial again proved too strong in their favoured event and UCD were forced into 2nd place. The final race of the day was a straight final for our Club crew in Mens Division 2 4+. With a powerful start the race was won in the first 500m and a comfortable lead was held to the finish. A Novice combination was also entered in the category and took home a hard fought 3rd place. 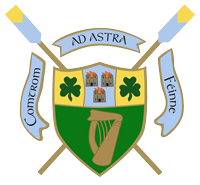 Commercial withdrew meaning Mens Division 1 8+ was a two boat final with the Shandon Intermediate boat opening up just under a 2 length lead on the UCD Club crew in the last 500m. With some sunny weather and decent water conditions the day proved well for developing the squad and gathering valuable racing experience. Some short highlights of the Club 2 4+ won by UCD at Dublin Metropolitan Regatta 2018, on Blessington Lakes.